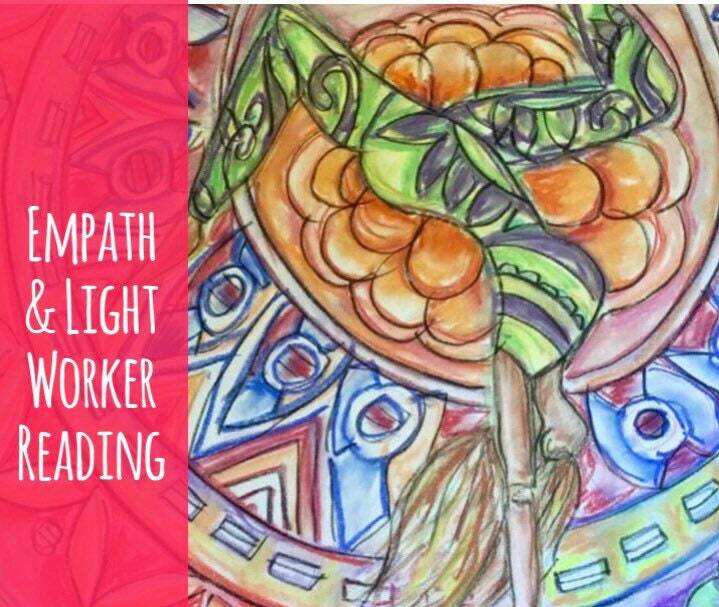 This reading focuses specifically on people that are very sensitive to their environment or other peoples energy. This can also help with energy of a home or office. Sometimes we unknowingly absorb the feelings of others and carry it around as our own. I will do as I am guided during this reading. Some areas of focus will be on your current state and what's affecting you. The Angels always give solutions to problems. Feel free to talk about any concerns that you may have. I am here to help you as best as I can. This is for entertainment purposes only. I am not a doctor or counselor. I will gladly accept direct checkout or credits cards (via Pay Pal). Please let me know what method you will use. You will have a 3 day time period in which to send the payment. After 3 days if the payment is not received the piece may be relisted. If there are any concerns just let me know. :) I am here to help. If you are not satisfied please let me know within 24 hours of the reading/reiki so I can resolve any issues or misunderstandings. I will try my best to help you. If for any reason there is a bad connection, your not fully happy with service consistently, or we don’t fit well together, I will recommend that you find another reader and give a refund. I will not continue to work with you for both of our benefits. It’s very important to be on good terms and have a great bond with the person I’m reading for. I want you to be happy and wish you well with another reader. I do not allow any negativity, to be taken advantage of, or harassment. If after I have given a refund, tried my best, and great customer service has been given, I continue to get adversity. I will be forced to contact etsy and escalate this issue. Thank you for your consideration and cooperation. Items may be returned or exchanged within 7 days of receipt. You will be responsible for shipping cost and returning. Refunds will be issued to your PayPal or direct check out account upon receipt of Item. Please take care of the item and ship back in same condition as you received it. Please contact me within 24 hours of receiving the item if you would like to return it. Larger items are mailed in a protected cylinder tube. Smaller items are sent out in a shipping envelope. All items have tracking. If a purchase is going international the buyer is responsible for any merchandise importing fees that may occur. If you have a shipping preference or an item needs different packaging we can talk it over and come to an arrangement. I do not provide refunds for lost or stolen packages. Please verify that your shipping address is correct before making a purchase. I use the address that Etsy provides me, NOT PAYPAL. This is the address I will ship your item(s) to unless otherwise notified in advance. If a custom order for art is made I will work together with the buyer on the scene, colors, material, and medium. Satisfaction is guaranteed! This woman is such a blessing. I was really having a hard time and was desperate for help and she delivered. Thank you so much Lauri!!!!!!!!!! !